made under oath and made voluntarily, without coercion. the facts contained in the affidavit. you are competent to testify it. and over the age of majority to declare your oath. 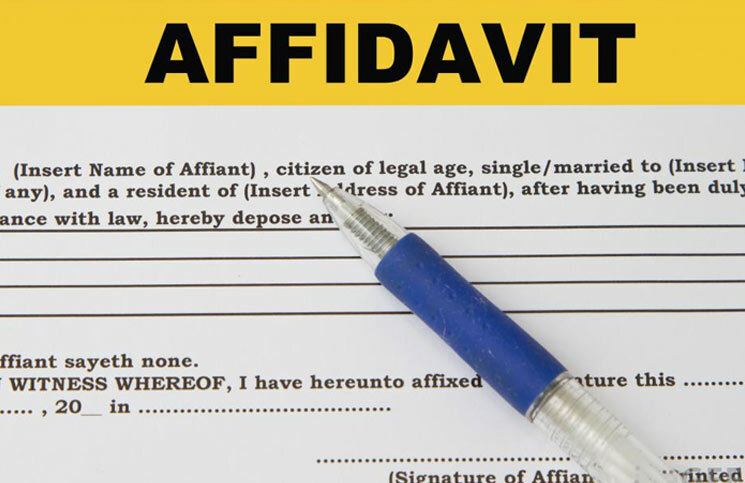 Affidavits are used for many purposes. Usually they are filed with the court to prove that the information contained is true. 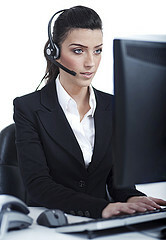 Sometimes the document may require to officially sign by an attorney, so that you do not need to appear in the court. It is mandatory for many judicial proceedings as well as for private uses like in banks and moving abroad, also it calls for the need of attestation. If the information in the affidavit is found wrong, the holder is technically violating the law that may be punished with fine or even imprisonment for committing perjury. Perjury is a legal term that means you have lied under oath. Though you do not communicate in person but via an affidavit, being truthful to the court is vital. It should be signed before the taker of oaths or the notary to make your affidavit valid to be used anywhere. Call / WhatsApp : +91-917 616 0055.